Because he died in April and this blurb was printed a month later, it probably wasn’t an official obituary. The way the information was presented in the online archive was so jumbled that I couldn’t ascertain who wrote this piece. 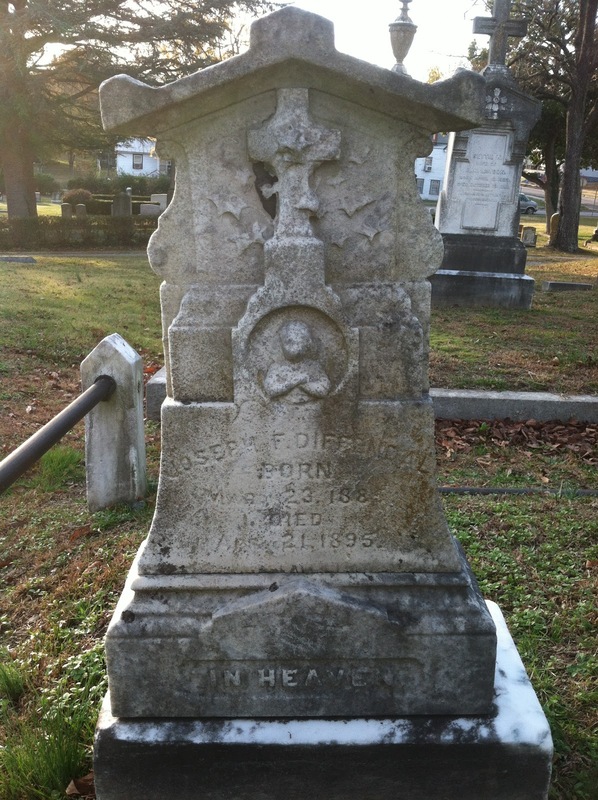 His specific cause of death (or a best guess for 1895) is missing from the cemetery’s Mortuary Report.